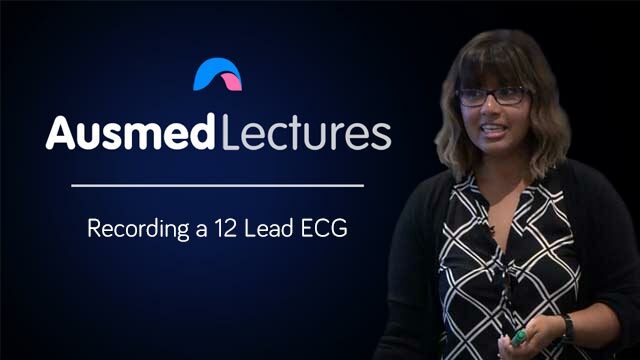 Refresh your memory with this practical and informative presentation, and finally master the art of recording 12 lead ECG. Excellent presentation and concepts explained well. Joanne presented the topic clearly and demonstrated her strong knowledge in ECGs. She made sure the audience was following what she was explaining and related the presentation to practices. Really enjoyed this presentation and I would like to have been present for the next class. A very informative presentation. I now know what that little rectangle at the start of the ECG is! I really enjoyed this presentation. It was a great opportunity to revisit existing knowledge and gain new practical skills. I hope to remember this knowledge when returning to acute care nursing.